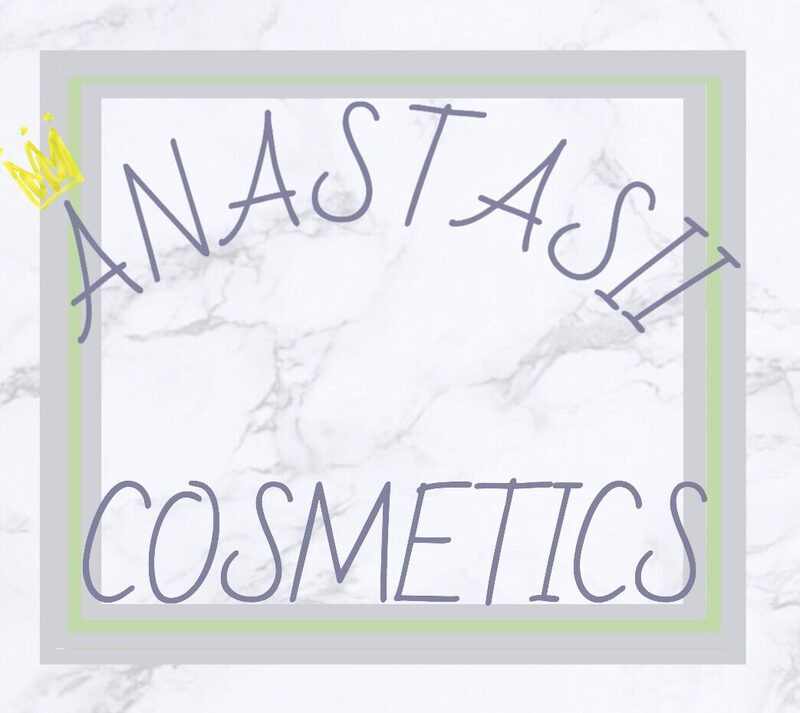 Hey loves I just wanted to tell you about Anastasii Cosmetics. I created this brand for everyone out there to be apart of. There is so much I can offer to everyone. I post new blogs every Monday and Friday. Sometimes I will post special blogs that are outside the posting schedule that I have, because of holidays or just a surprise for my followers. My content will be about make up, hair, nails, diy, grwm, hauls, ootd, hair journey, shopping, vlogs, routines, food, ideas, tips and tricks, blog stuff, life and much more! I’m really excited for this journey and I’m happy to take you with me! P.S. If your a blogger and want to do colabs let me know, I want to work with you. If anyone would like to see a certain topic on my blog, please let me know. I would be happy to work with anyone! Lets build a true friendship. Lets talk, if you have any questions I would be happy to answer them. Follow me on all my social media down below. If you have a comment, suggestion, question, or just an input please contact me here. If you are trying to contact me for a colab, or any business inquiries contact me here.